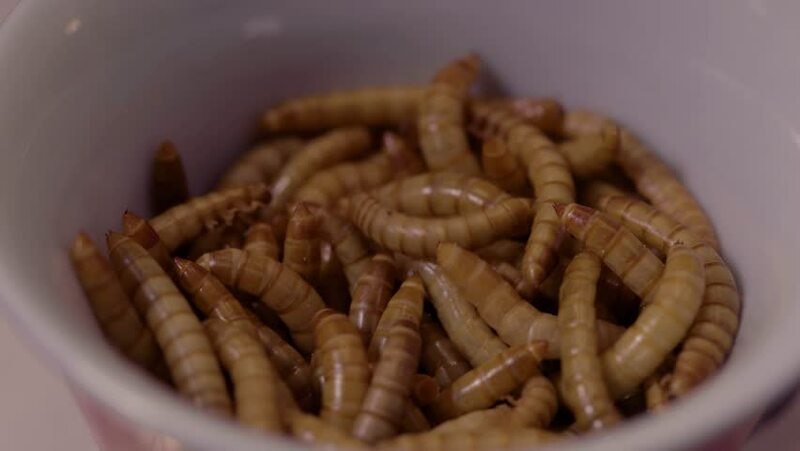 A close up shot of live mealworms in a small white bowl. 4k00:30The nut pecan rotates on the turntable. hd00:37The nut peanut rotates on the turntable.